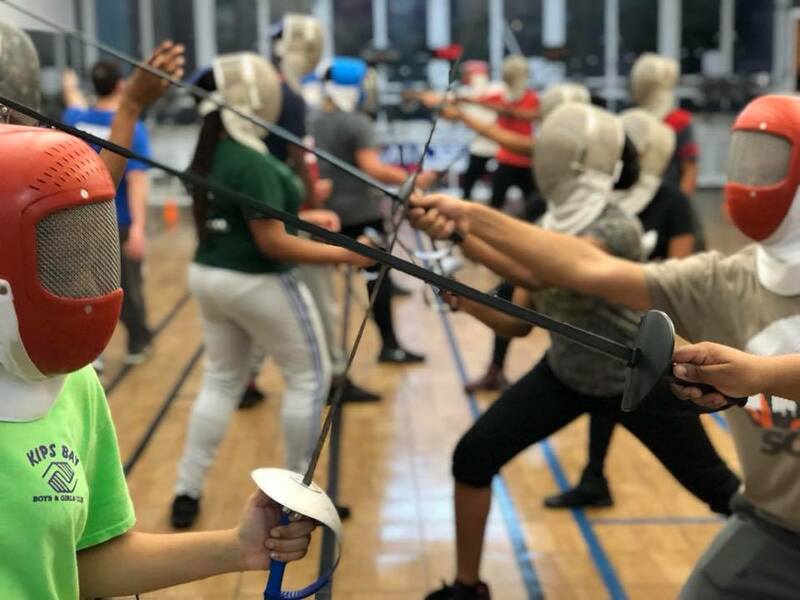 In 2015, we launched our High School Varsity Fencing Team program with the goal to prepare scholar-athletes to succeed at college and participate on college NCAA fencing programs. From 2013-2016, we have led the effort to increase fencing awareness and participation in the USA by training PE teachers and providing equipment to schools. Bringing the sport of fencing and its innate life lessons to inner city and rural schools through in-school (PE) and after-school programs. Sending our athlete ambassadors to share their Olympic journeys with children who have never seen a pro-athlete before. Providing masks, jackets and foils to schools with minimal PE budgets who cannot afford to buy equipment for a new sport. Training teachers to understand fencing and teach a full unit on the sport.